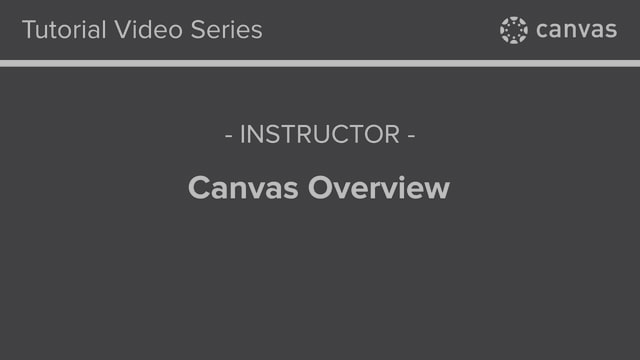 On May 18, MCCCD is planning to move to the new Canvas User Interface (UI). The new UI has been in international Canvas environments since Summer of 2015 and now will become standard for all instances of Canvas. a collapsed Course Navigation that allow for a more content-focused and responsive layout. What does this change mean for me and for students? Canvas will look different, but it will work the same. For example, menus like the Global Navigation will move to the left-side of the screen, but the feature options available in the menu will not change. New Canvas UI Quick Reference (Print Version). Faculty and staff can preview the changes in the MCCCD Canvas Test environment at https://maricopa.test.instructure.com. We encourage you to view your courses and become familiar with the new UI. Please note that this is a testing environment and changes made will not be reflected in the live production site. What resources are available to assist me and students with the new User Interface? How do I use the Dashboard? How do I view Grades in the Dashboard? How do I use the Global Navigation Menu? How do I create a nickname for my course? Do I need to change my links to Canvas Guides? All the Canvas Guides have already been changed to reflect the new interface. Be sure you provide links to the new Canvas User Guides.